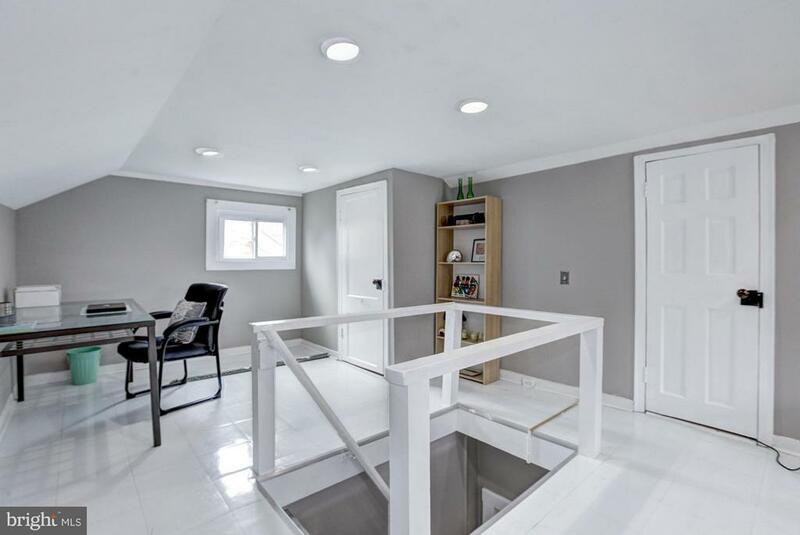 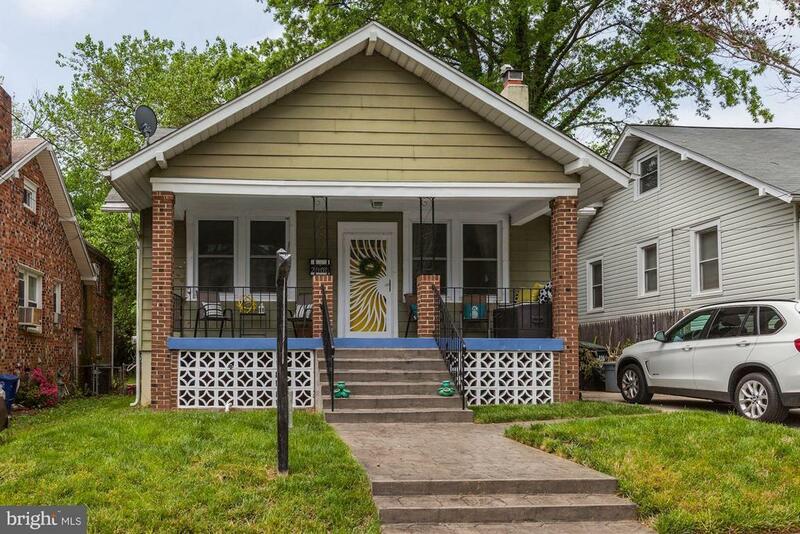 Possibilities of this well maintained 1920s bungalow with an expansive lot to build up or out are endless. 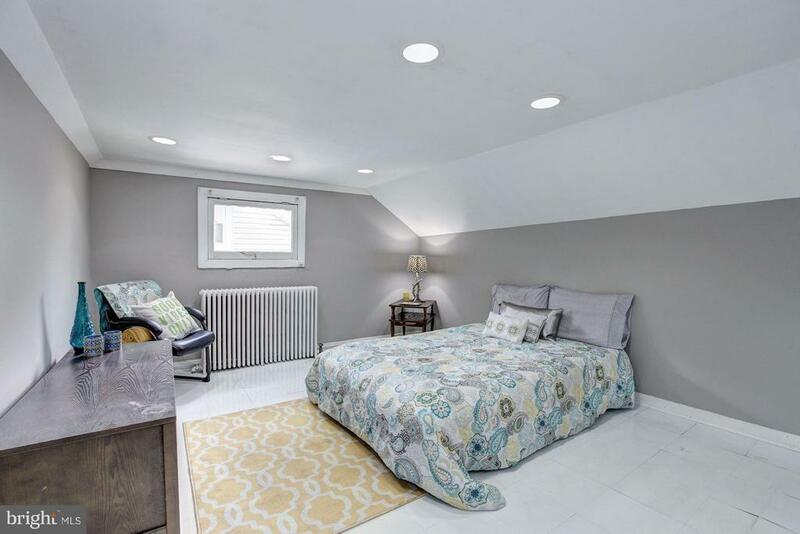 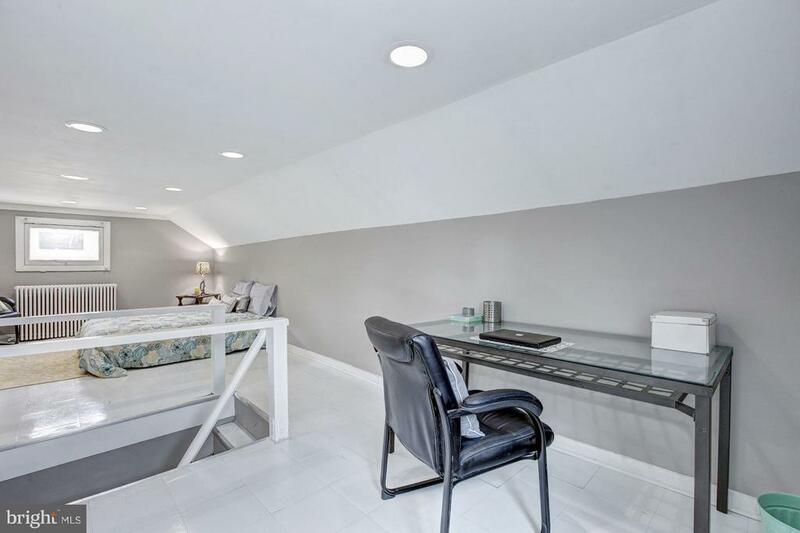 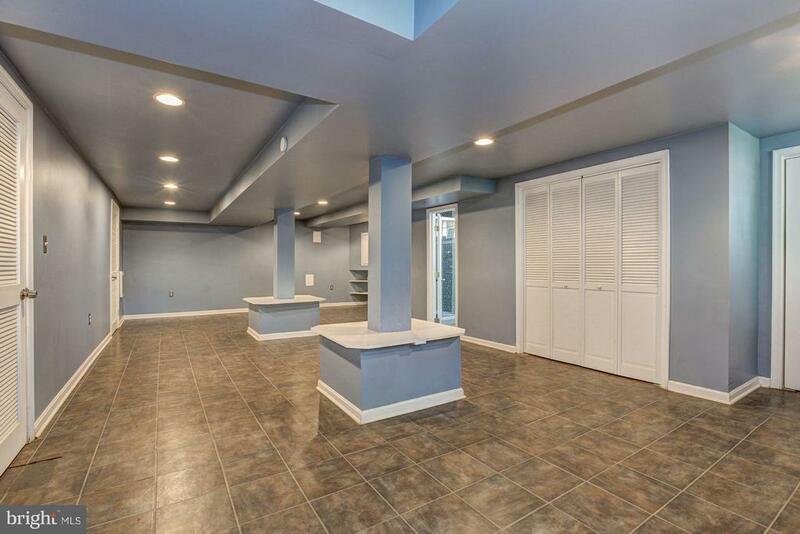 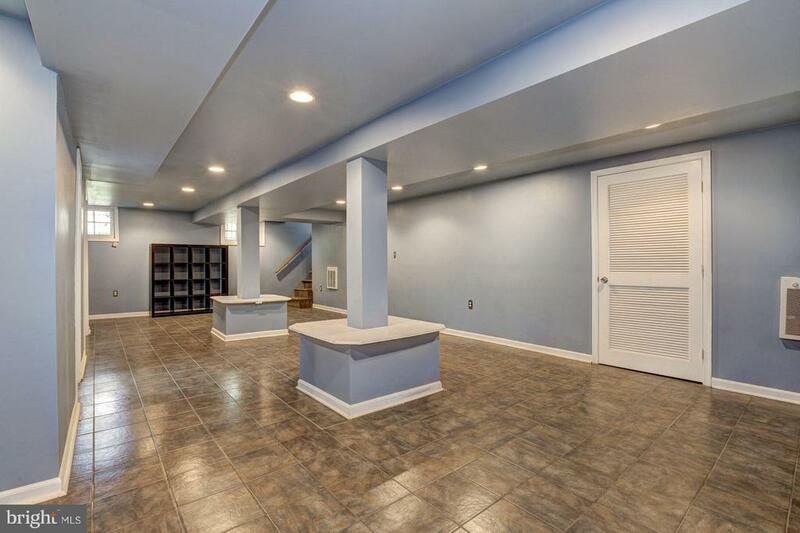 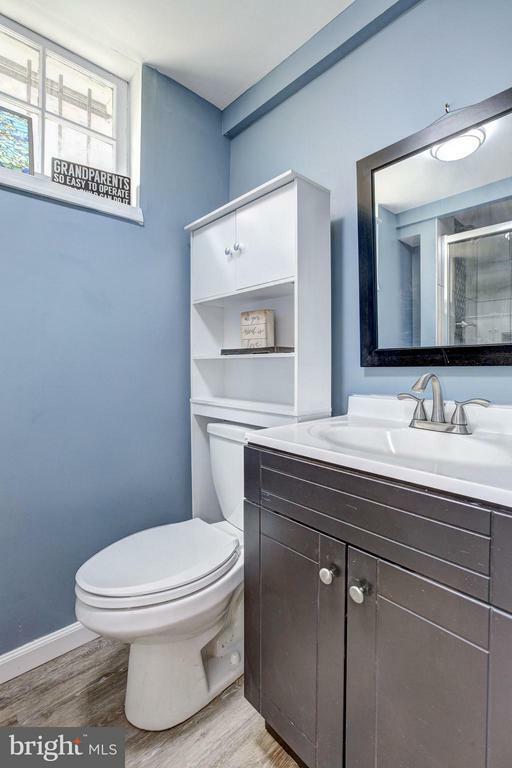 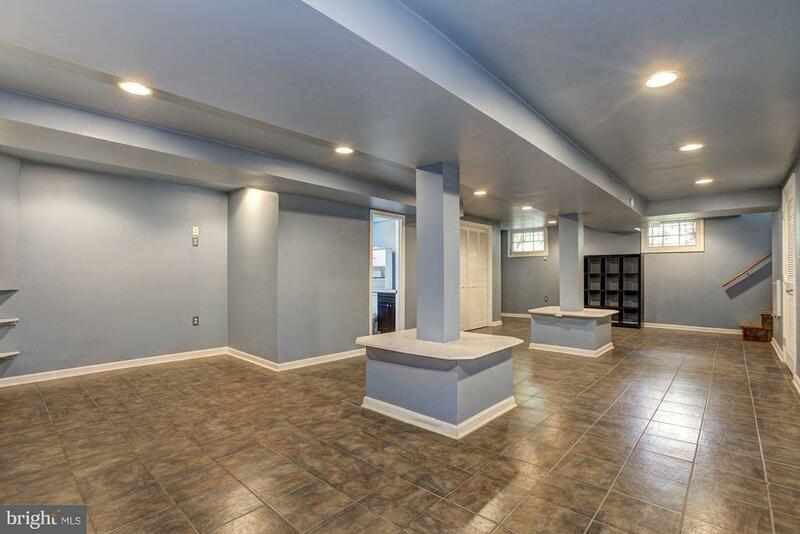 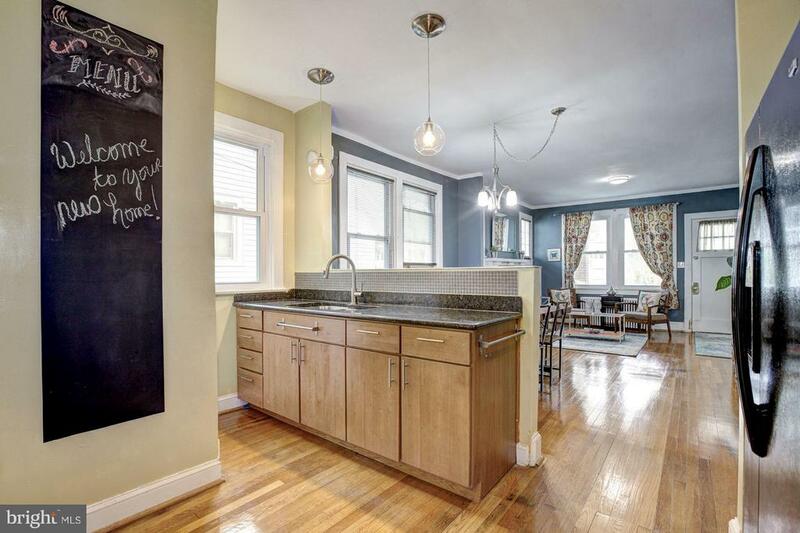 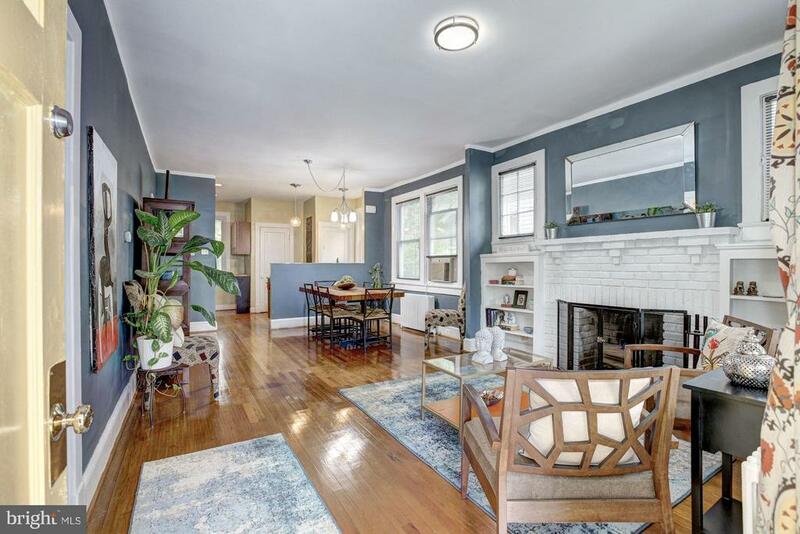 The home sits on a quiet tree lined street in the lovely Langdon Park neighborhood. 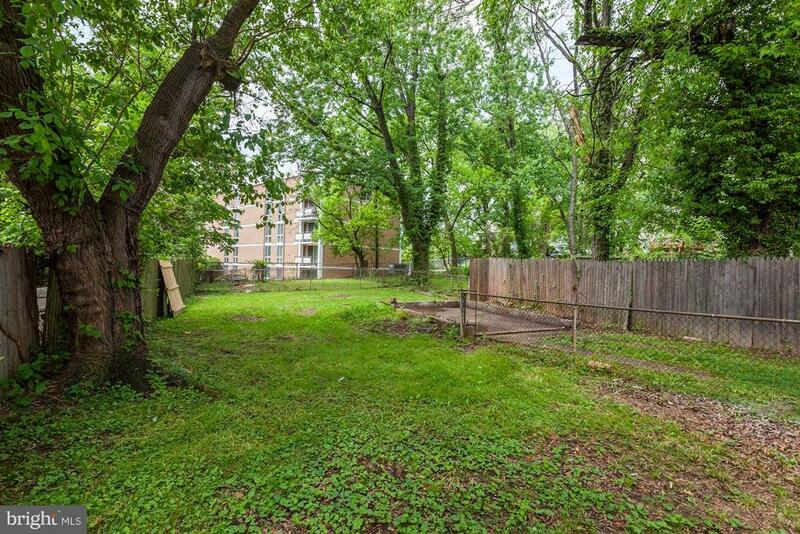 Whether you add on, build an accessory dwelling unit or plant a garden, you'll have plenty of space to grow. 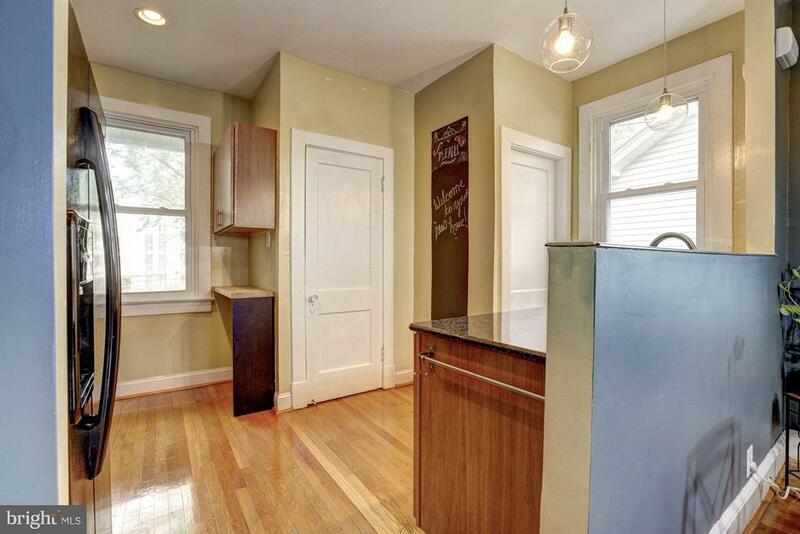 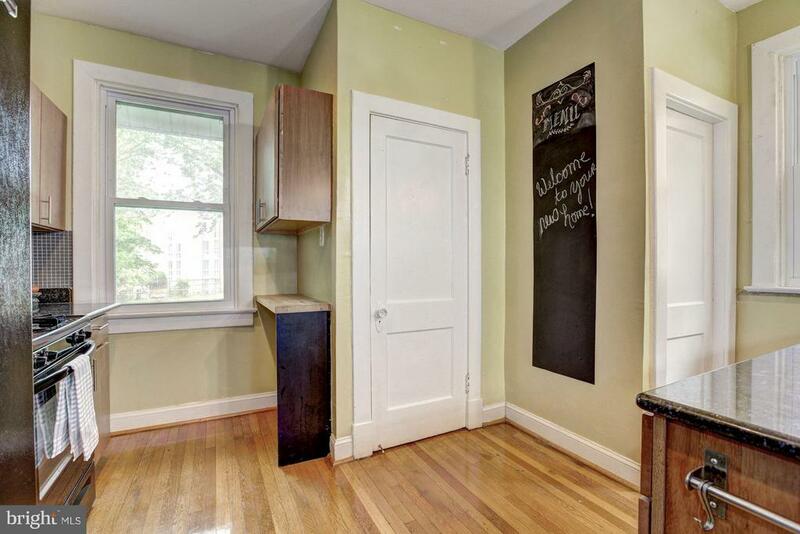 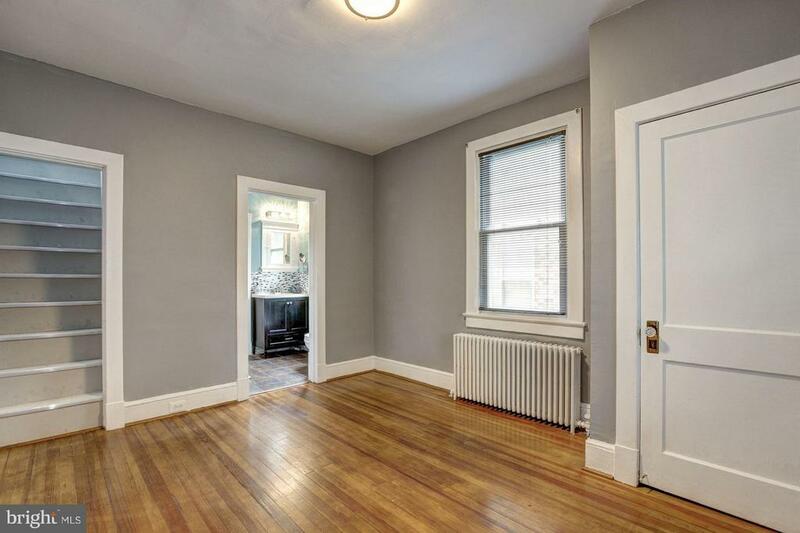 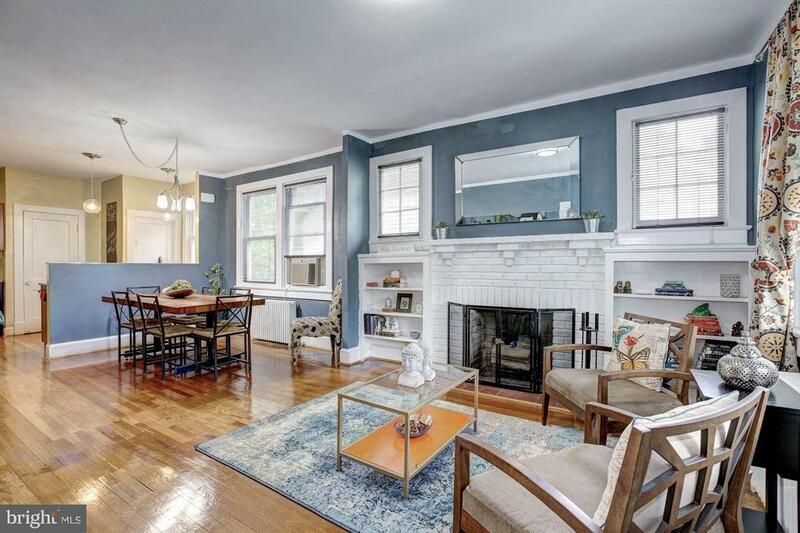 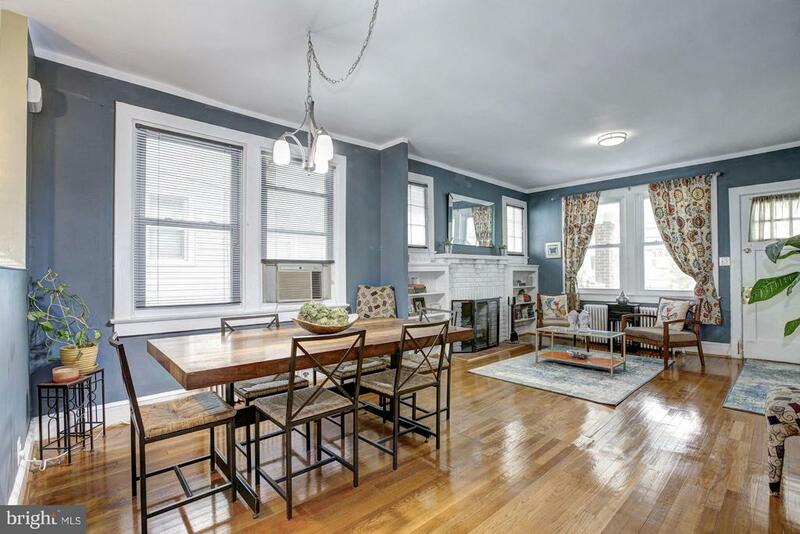 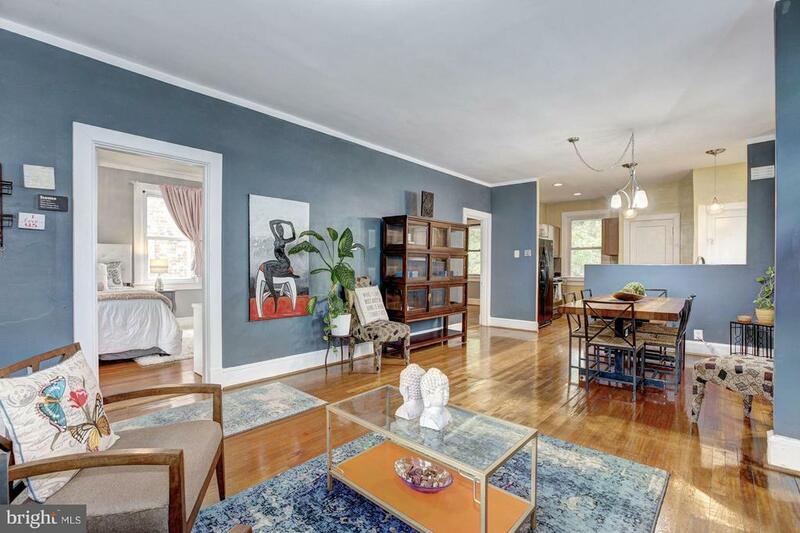 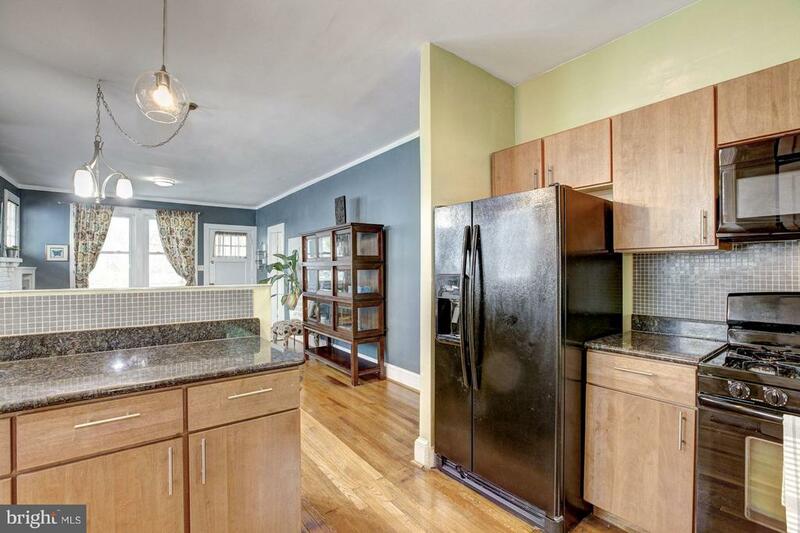 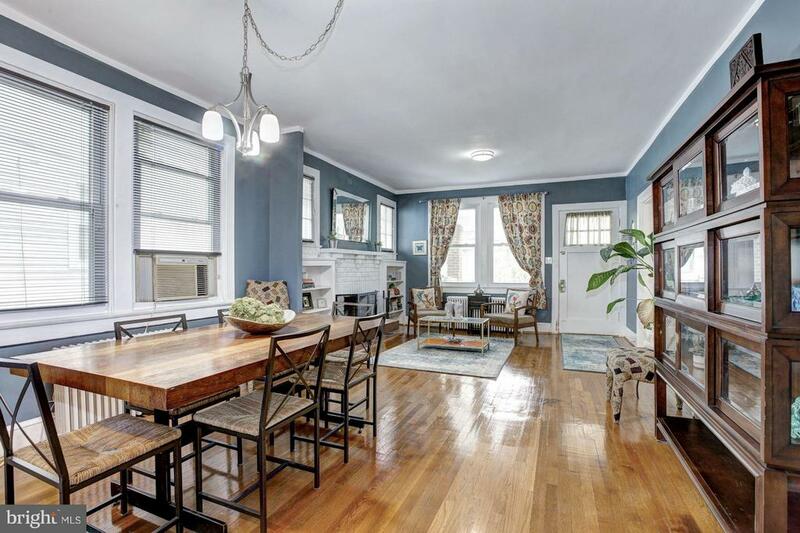 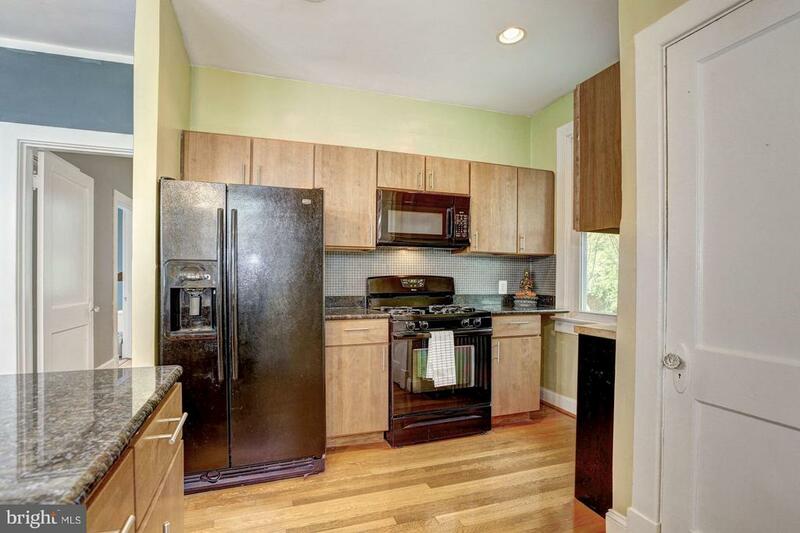 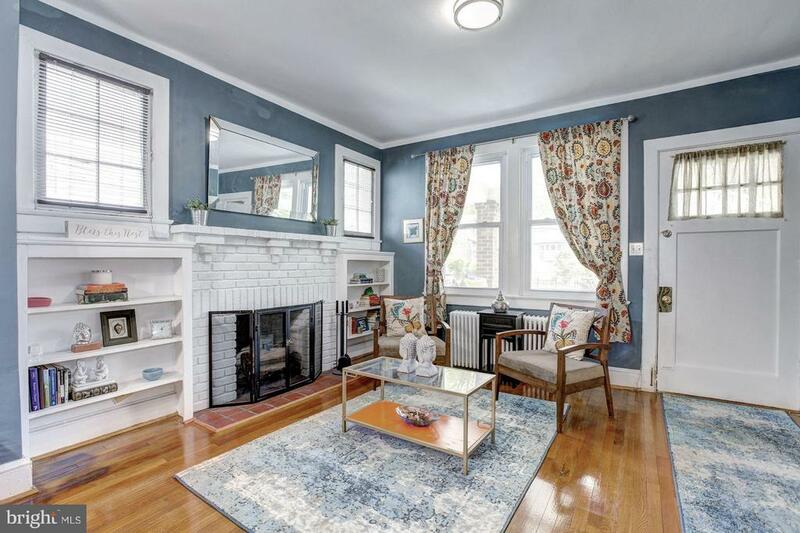 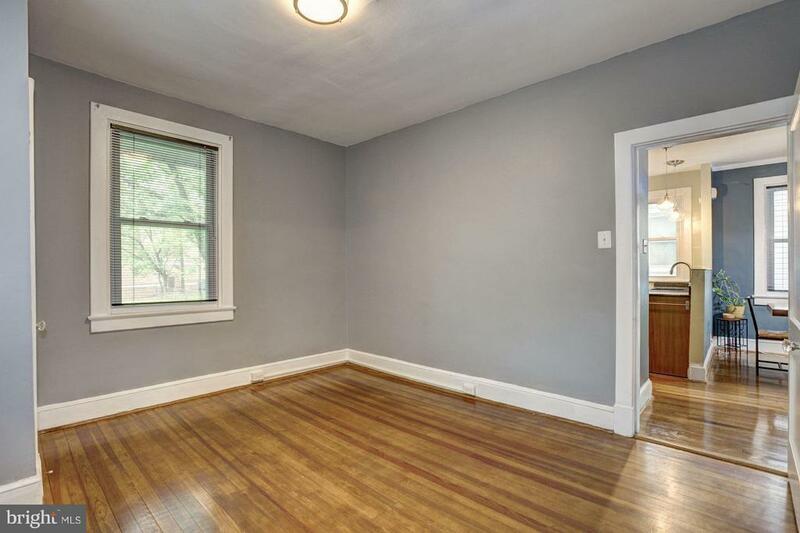 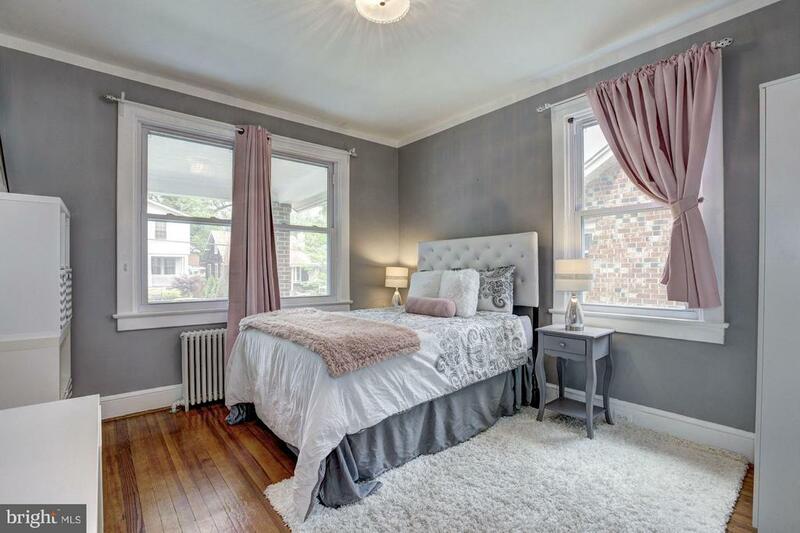 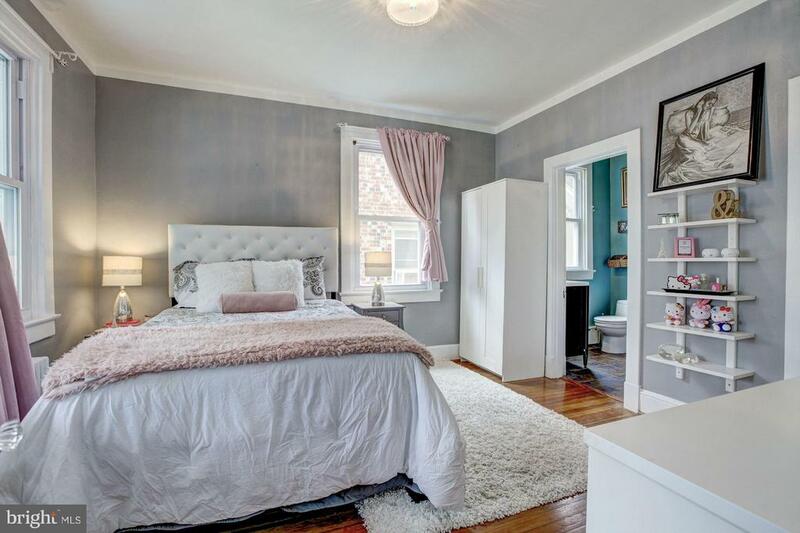 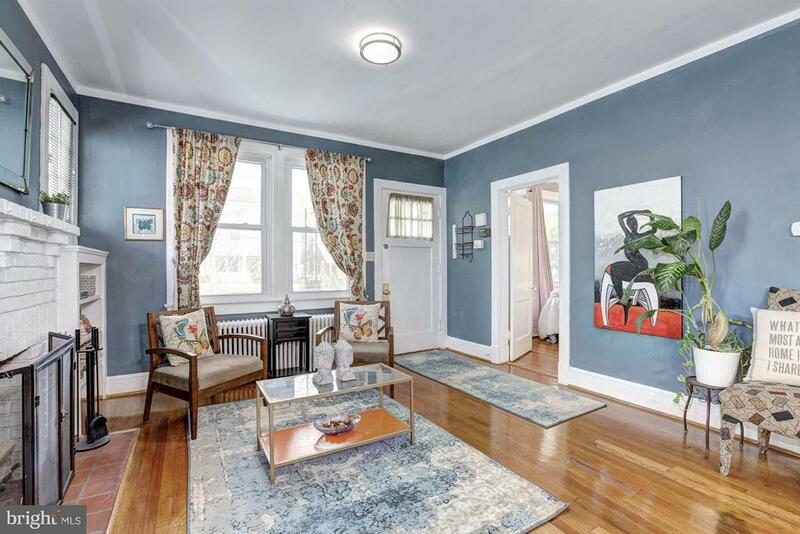 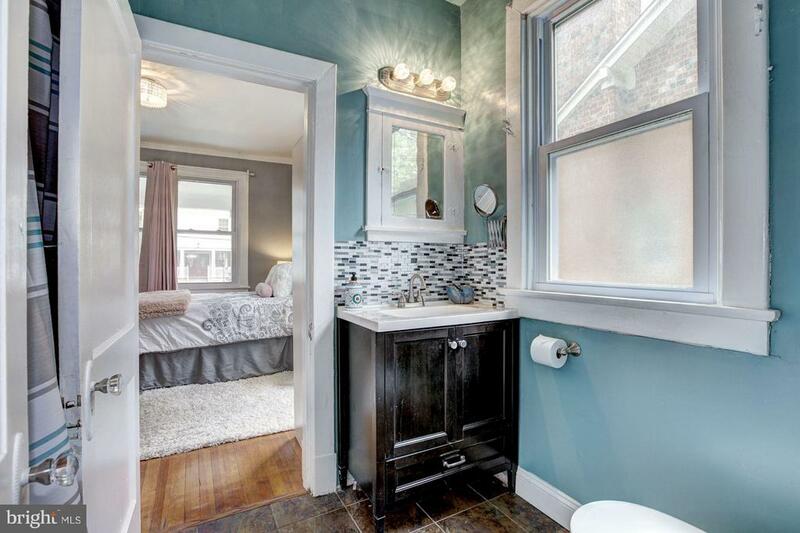 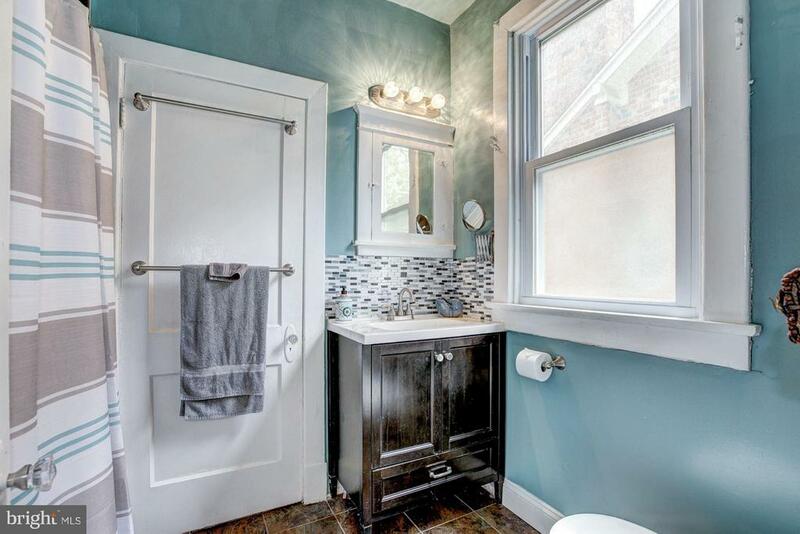 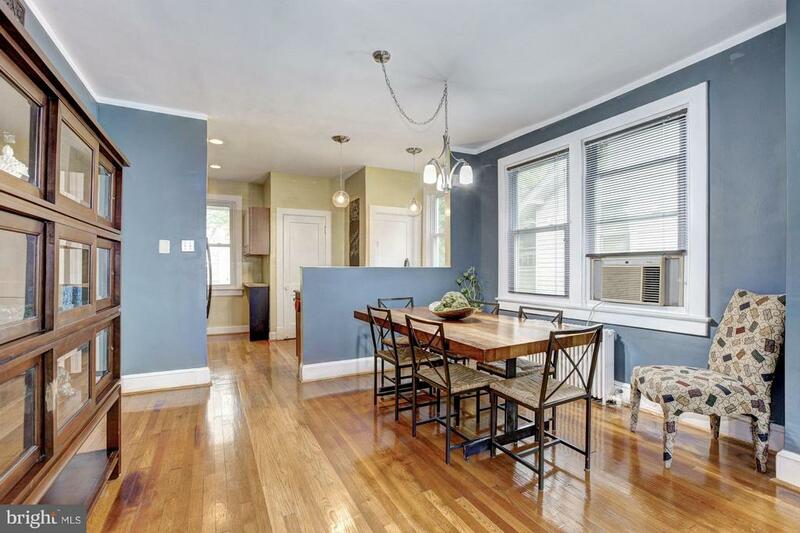 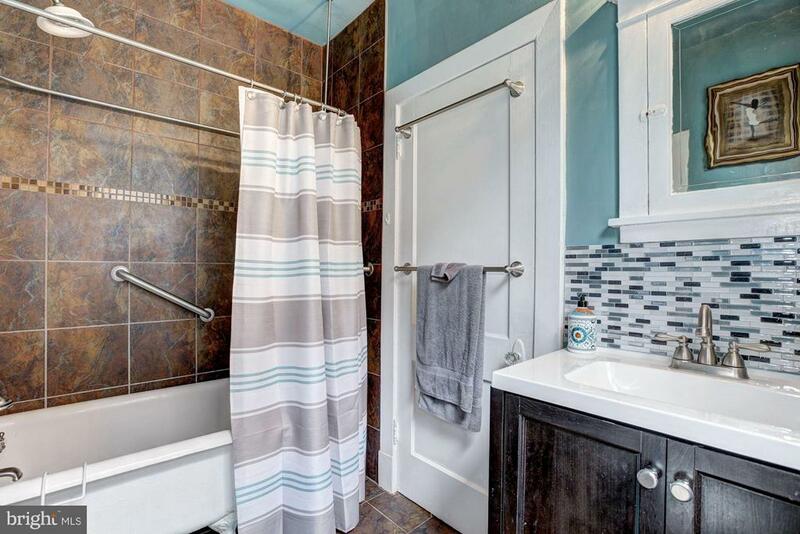 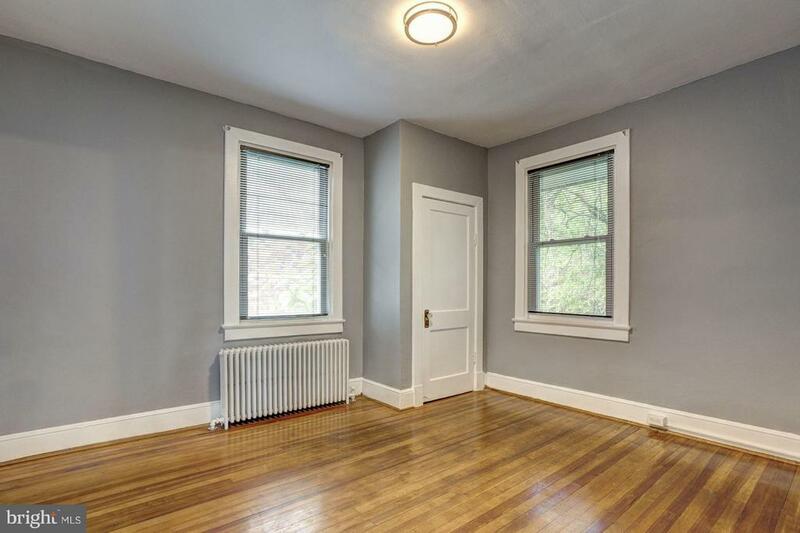 This home has lots of original charm & character just waiting for the right owner.